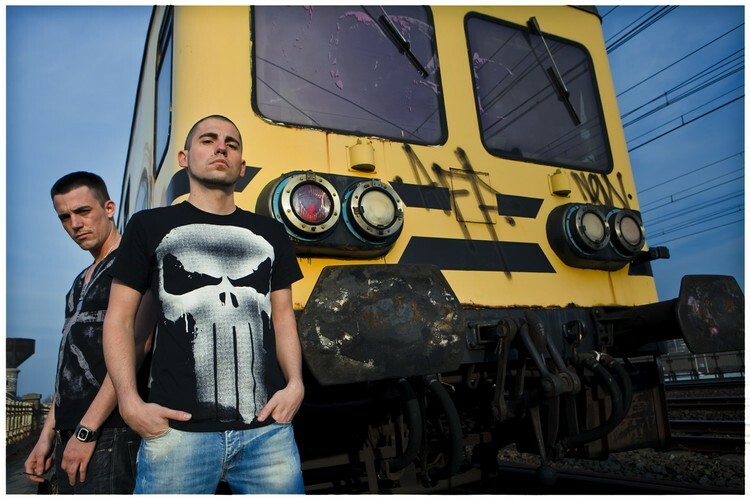 Belgian brothers Dimitri Vegas and Like Mike have come a very long way in a very short period of time. In just 2 years, they’ve bypassed the usual steps to making it big by proving they have super-star quality in everything they do. They are sought after producers, remixers to the A-list elite and number 1 hit makers. The accolades they’ve clocked up so far are equal to those some DJ stalwarts amass during a lifetime. In just two years Dimitri and Mike have worked with the hottest names in the industry, set international dance charts and radio stations on fire and been commissioned to produce not one, but two anthems for one of the most creative forces on the planet. In 2010, Dimitri and Mike were picked by ID&T to provide the official theme tune for Belgian mega-festival Tomorrowland. Their collaboration with Dada Life and Tara McDonald, Tomorrow Give In was pure dynamite, so much so that when Tomorrowland 2011 came onto the horizon, the duo were once again the natural choice for event organisers. The Way We See The World, co-produced with Grammy Award-winner Afrojack and Australian pop royalty NERVO, shot straight to the top of the Beatport Charts and remained there for weeks, cementing the pair’s undeniable hit-making prowess. But the Tomorrowland singles aren’t the brothers’ only anthems. The burgeoning duo are highly accomplished producers with a string of top-flight results to their name. They scored N°1 in Belgium with Liquid Skies, and their version of Pump Up The Jam with Techotronic on Refune was one of the most heavily supported tracks of the year. 2011 saw the pair sign Generation X to Size Records, release Madagascar and their huge rework of Amé’s Rej on their Smash The House Imprint, collaborate with the king of Miami house Robbie Rivera on My Heart and unleash their Stomp EP through Steve Aoki’s Dimmak. Their passion for new music has extended past their own work; 2011 also saw a slew of firebrand productions with up and coming artists Yves V, Angger Dimas, Wolfpack, Basto and more signing to the brothers’ Smash The House imprint.